Spotify is a user friendly live music streaming platform which has been a great success since its launch. It is available on all the famous and commonly used platforms like Android, iOS, Mac, Windows, Linux and is compatible over arrange of devices. These are among a few technical characteristics that make Spotify a favourite among users. Now when we take about using Spotify, one needs to register their account on the Spotify network and login to use the amazing features of the application. 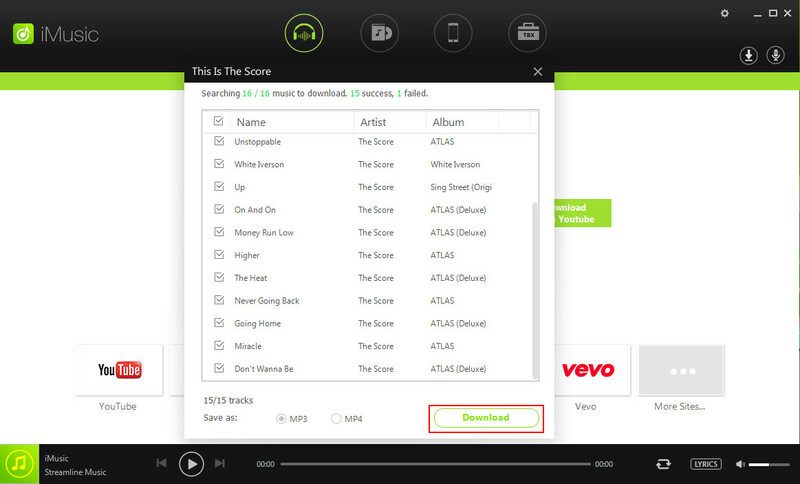 Once you download spotify on your device and install the system files you are good to go. 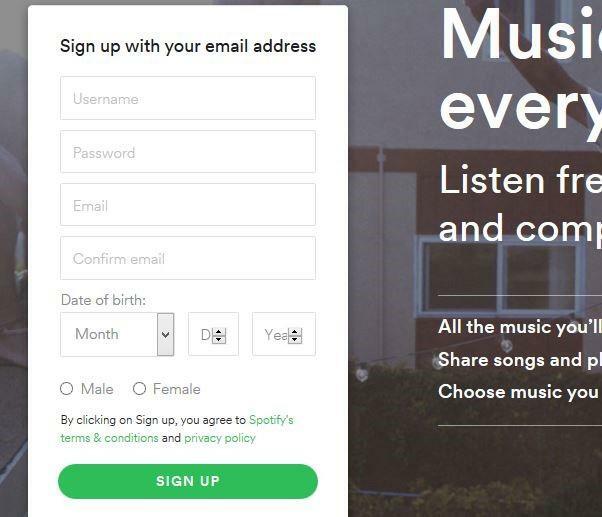 This article is for Spotify beginner users, and follow below steps and you can make through the registration procedure with ease. Install Spotify on your device and open the application. You will be prompted to register your account. Fill in the details as per requirement. You will be required to enter your username, email address, password, gender and date of birth. You must read the terms and conditions to ensure that you are aware of the services you avail. Simply select sign up with Facebook, a new window would be open. If you have already logged into your Facebook account, you just need to allow Spotify to access your account details. Else you will have to login through your Facebook account and then agree to these steps. You are asked to confirm the registration from the mail account and proceed. This will complete the registration procedure for the user. 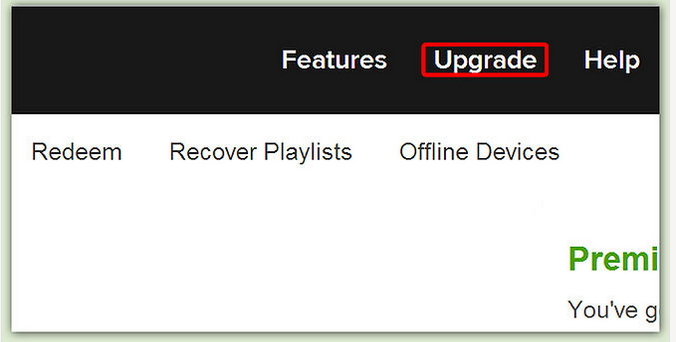 Now you are ready to use Spotify using your account. Use this Spotify account anywhere to enjoy your playlist and favourites when you want. Note: As such there is no restrictions on the password and usernames, but some regions may have certain limitation. Now when you will access your account details you may observe that the subscription type is free. For this you may like to subscribe to the "Spotify Unlimited" or "Spotify Premium" to get the most loved and useful features of Spotify. Spotify Proxy services can be accessed through various proxy networks available in paid and free versions. There are 2 kinds of options: VPN services and proxy servers. Spotify free offers limited listening hours per month and some common features, but if you wish to enjoy all the services without ads you will have to subscribe for membership. 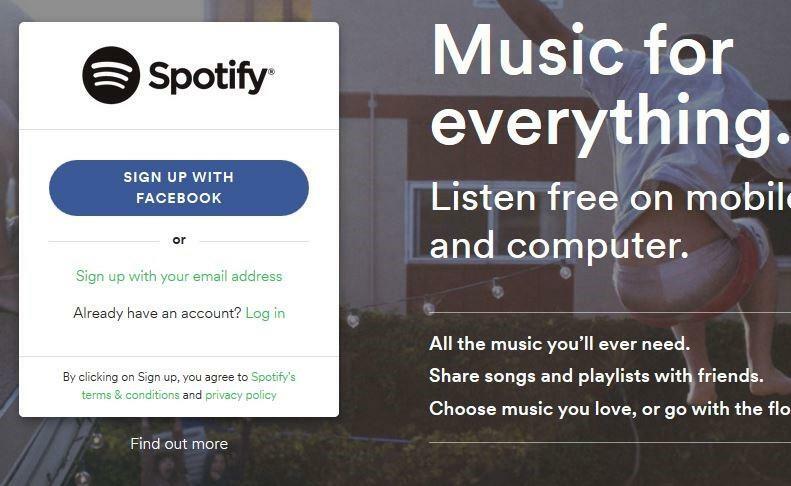 Note: Please make sure that you read the terms and conditions of the Spotify subscription. They may vary from region to region and maybe not all services be available in region of activation or use. In order to upgrade to the membership, click on the upgrade tab on the right side of the page. The subscription charges are $4.99 per month for Spotify Unlimited and $9.99 per month for Spotify Premium. When you are using Spotify, you would find it easy to navigate through the interface and listen to music or watch videos leisurely. But since every new thing comes changes and being a favourite music streaming platform, it has features that may take time to get used to. But don’t worry, Spotify is user friendly and is easy to use, once you read the following frequent problems faced by users. Most users report that they are unable to use the application on multiple devices. The reason behind it is that Spotify allows single login at a time. Thus, you can use your account on only single device at a time. You may call it the "Single active session policy". 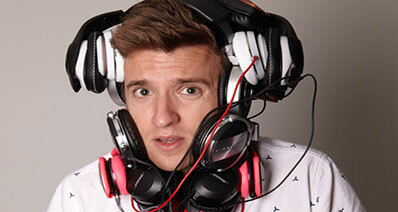 Problem: Can't listen to music in your playlist? Suppose you make a Spotify playlist on your desktop and then login to the Spotify network on your mobile. You can view the playlist but cannot play the music. This is because the playlists are uploaded on the cloud, so in order to listen to those tracks you first need to sync those tracks from your desktop and then you can listen to those tracks. This problem may not exist for Premium members. This is because the tracks stream from the Spotify library in such situations. It is recommended to connect your device to the internet and sync your playlists and tracks so that you can listen to the music even in the offline mode. Spotify does not have the history option directly available on the menu or interface, thus finding and scrolling through the play history may be a disappointment. In order to access your history, you can do it through accessing your Facebook or Last.fm accounts. But there is a small catch with the history, it exist for the active session only. Once you log out or exit the application, the cache is removed and the history is cleared. So ensure that you add your favourites to the playlist before exiting the application.